Forget the stress of everyday life! Welcome to the Hotel Vermala. We like you to feel you are living here, not just spending the night! The very best in feel-good breaks. The ultimate year-round wellness facilities. Mountain air really gives you an appetite! Gourmet treats await you in our restaurant.. 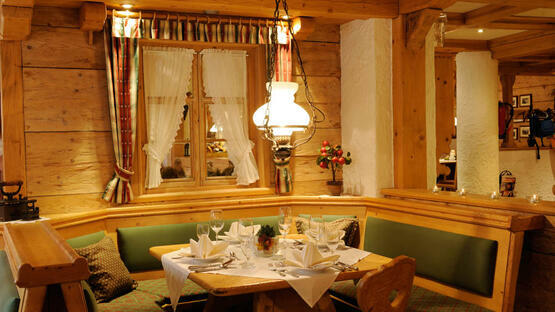 Authentic Vermala.regional cuisine and home-made specialities. Free e-bike hire. 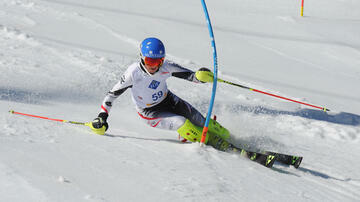 Just one of the many advantages in Hotel Vermala! 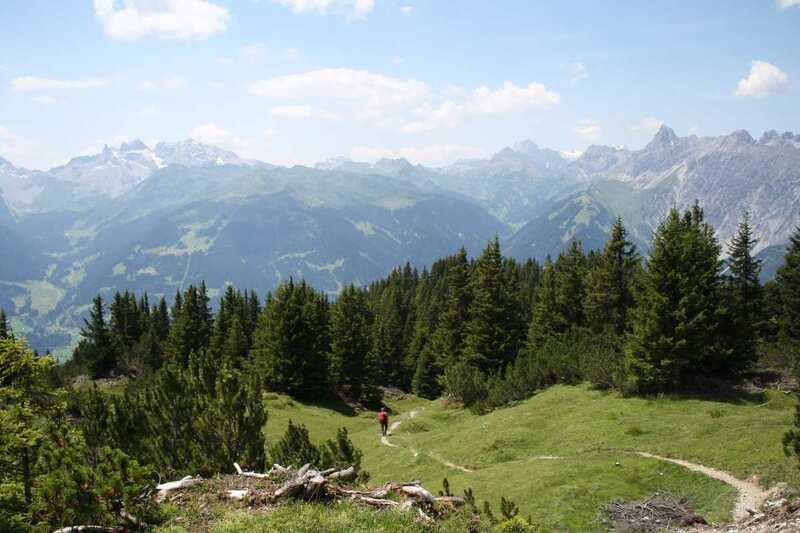 The Montafon - stunning scenery with colourful alpine meadows, towering peaks and crystal clear mountain lakes. 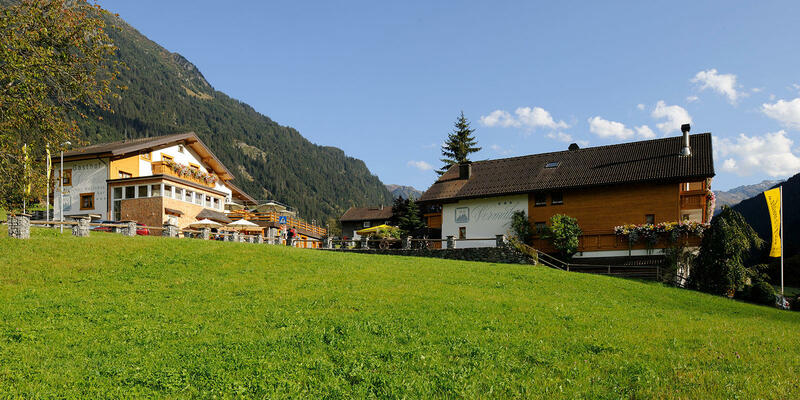 We would like to extend a sincere personal welcome to our much-loved home, the family-run 3-star Hotel Vermala in St. Gallenkirch, a place where traditional Montafon hospitality is still alive and well. 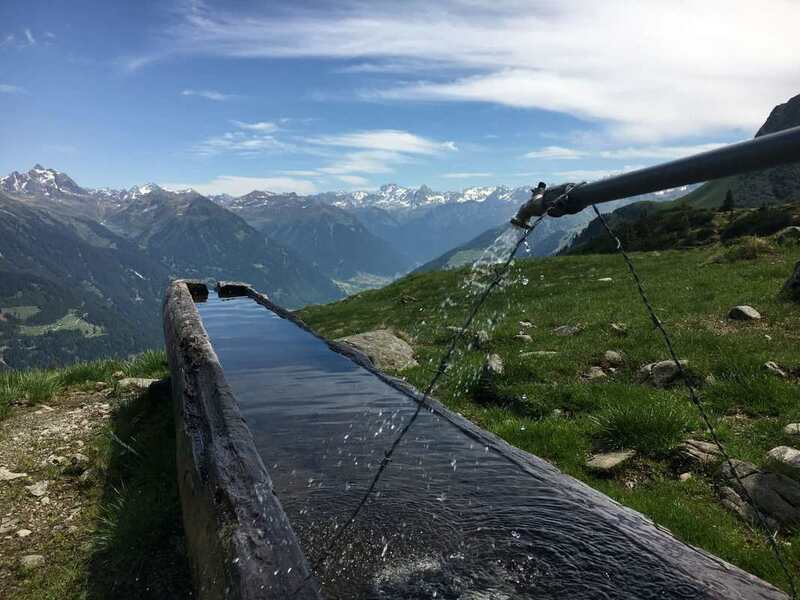 Switch off, recharge your batteries and forget the stress of everyday life: come and experience St. Gallenkirch’s stunning mountain scenery; relax in the warm waters of the roof terrace Jacuzzi, or enjoy a speciality Tartar’s Hat grill in the rustic Vermala-ALP. We are committed to providing the very best in quality and traditional hospitality; add in our genuine love of the area and its mountains, and you can be sure that your stay with us will be one you will never forget. A good night's sleep in a congenial atmosphere. The ultimate summer holiday. VERMALA's Summer Special with 7 nights’ half board in the hotel. Children under 12 sharing their parents' room 50%. 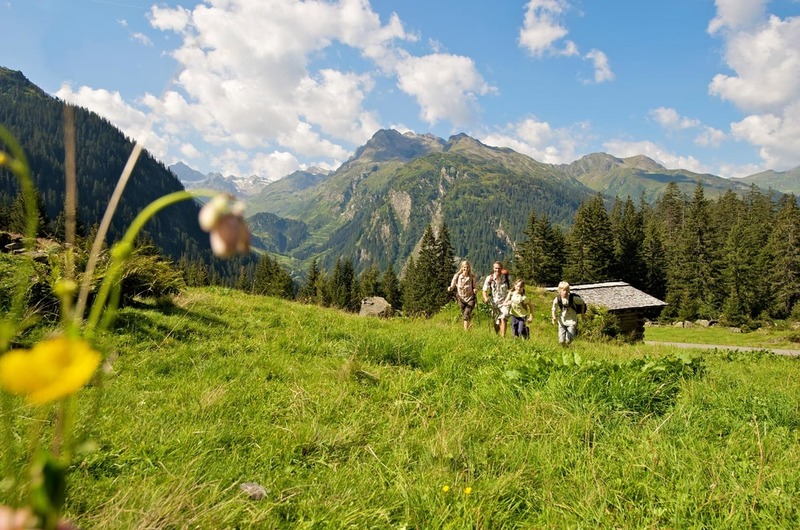 Chill out in the Montafon’s unspoilt mountain countryside. 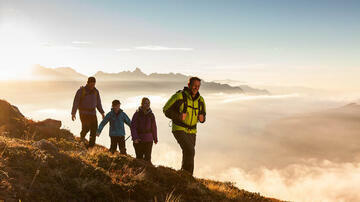 Enjoy the endless leisure opportunities available in the Montafon mountains. 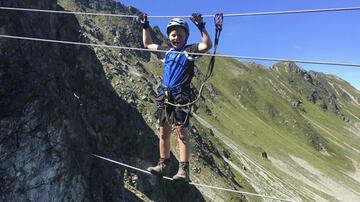 Summer vacation in the Montafon: 3 nights half board in a double room, triple room or family room. 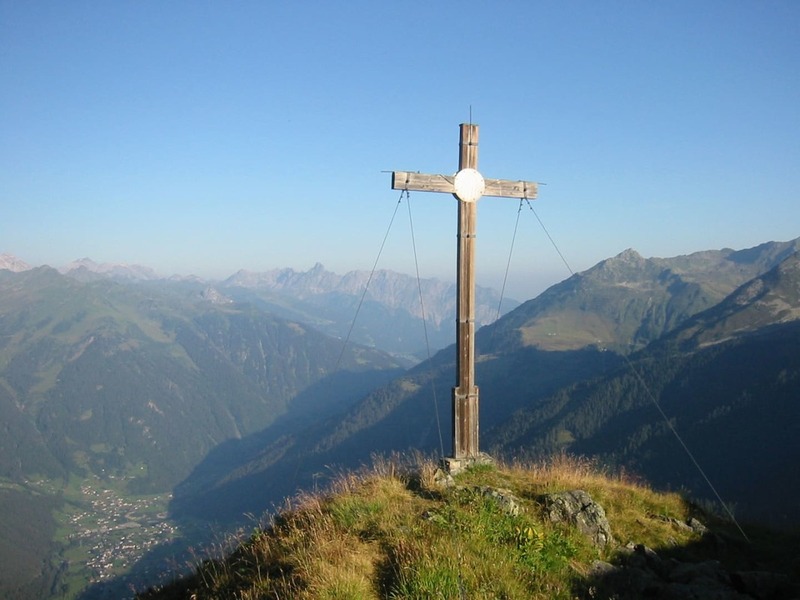 Enjoy the end of the Montafon walking season. Children under 16 sharing a room with 2 full-paying parents stay free of charge! Children's half board with breakfast - cake from the tin - 3-course dinner (under the age of 8) € 24.- per night. Children's half board with breakfast - cake from the tin - 4-course dinner with menu choice (under the age of 16) € 34.- per night. Food as good as grandma’s! If you get peckish at lunchtime, or if you fancy a special gourmet dinner, we recommend you visit our à la carte restaurant. 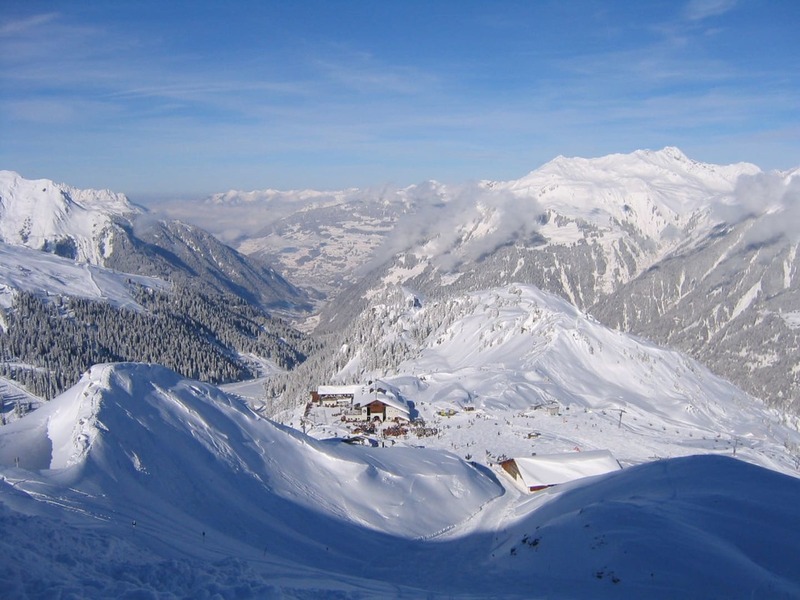 Discover the Montafon’s fabulous mountain scenery! 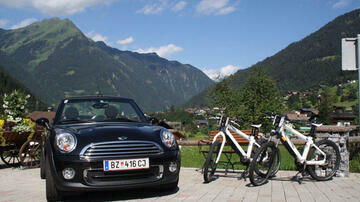 We offer mountain bike and E-bike hire - and a Mini Cooper! - free of charge while stocks last. 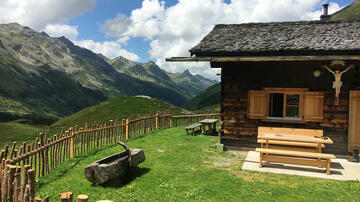 (Take pot luck, otherwise book in advance, in which case there is a charge of €20.- per bike and day). 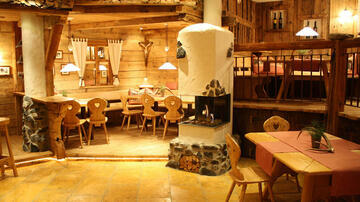 For a "Tartar’s Hat" grill and an unforgettably convivial evening, the renowned Vermala Alp is hard to beat! 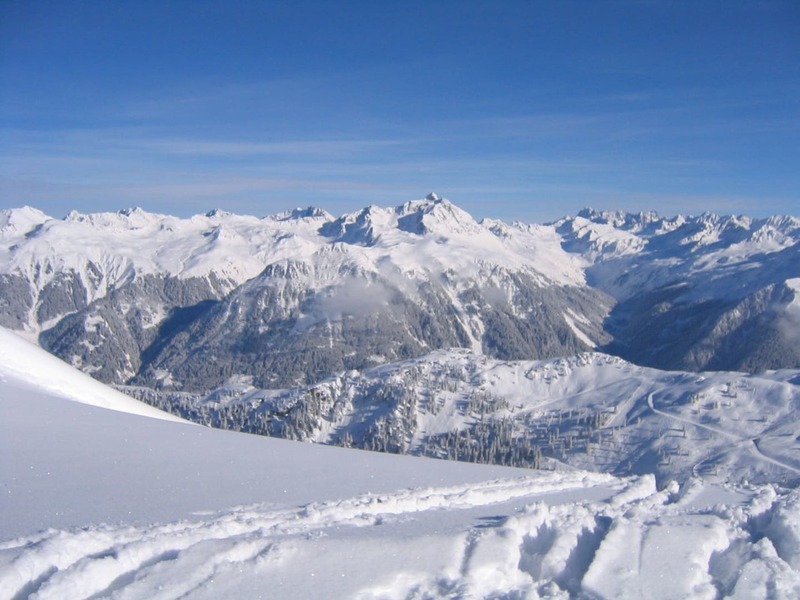 The Montafon Card entitles you to the unlimited use of 16 lifts and cable cars for a period of between 3 and 14 consecutive days. Fabulous hotel, great restaurant, excellent service. They anticipated our every need! ... in our holiday hotel you can enjoy peace and quiet, a congenial atmosphere and a modern take on traditional alpine decor. 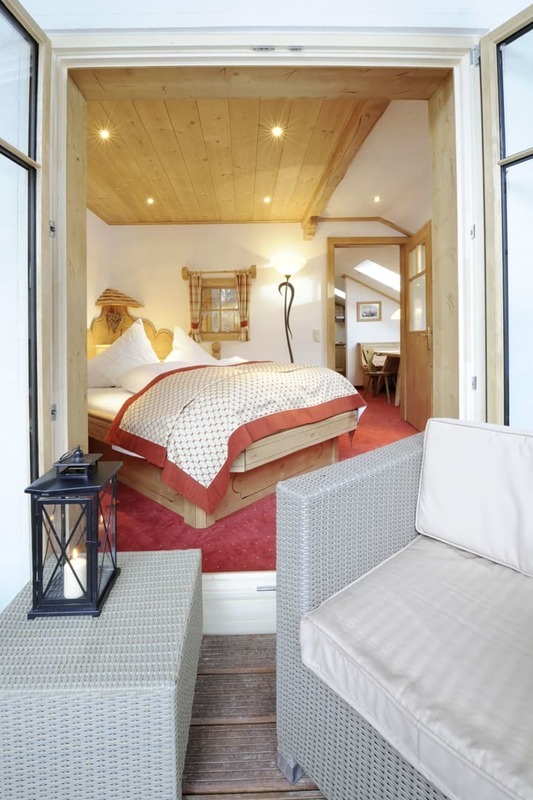 Nestling in the heart of the imposing Montafon mountains in St. Gallenkirch, Hotel Vermala offers a friendly atmosphere, an appealing style and genuine traditional hospitality. 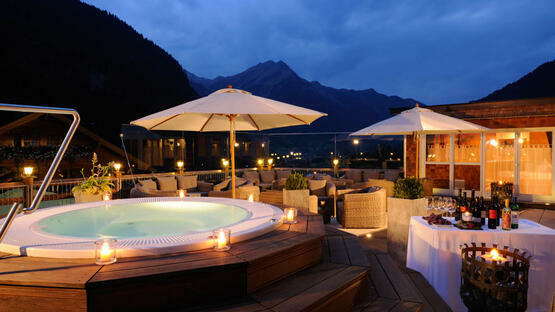 Our attentive service will ensure that you feel completely at home: lie in bed and admire the views of the snow-covered mountains; chill out in the wickedly warm water of the lounge terrace Jacuzzi; or indulge in a "Tartar's hat" grill in the rustic Vermala ALP. That fabulous holiday feeling is something our guests have always appreciated.